An easy-to-follow study of select psalms. Each of the twelve lessons presents a theme for the lesson, commentary, and study helps. 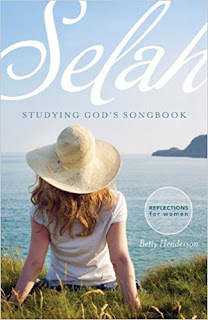 Lesson titles include "Songs for Waking or Sleeping," "Guidelines for Godliness," and "Something to Sing About." Psalms has long been a favorite book among Bible students and readers because of the wide scope of human emotions expressed and life principles taught. Women who enjoy the Psalms will delight in this Bible study. Step-by-step Bible study and practical, spiritual application draw out valuable lessons from God’s Word for women today. Ideal for discipleship and personal or group devotions.